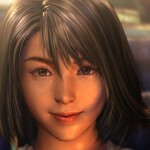 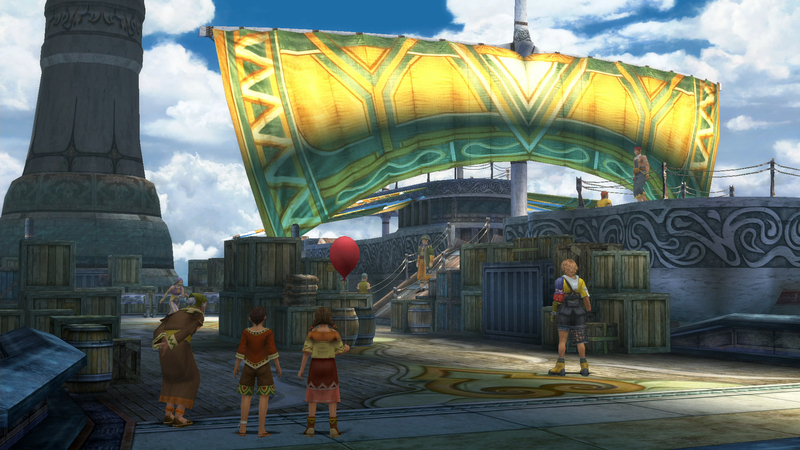 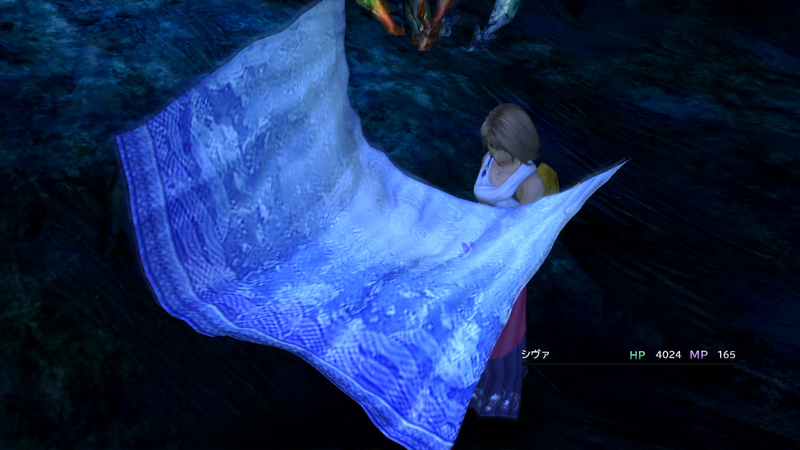 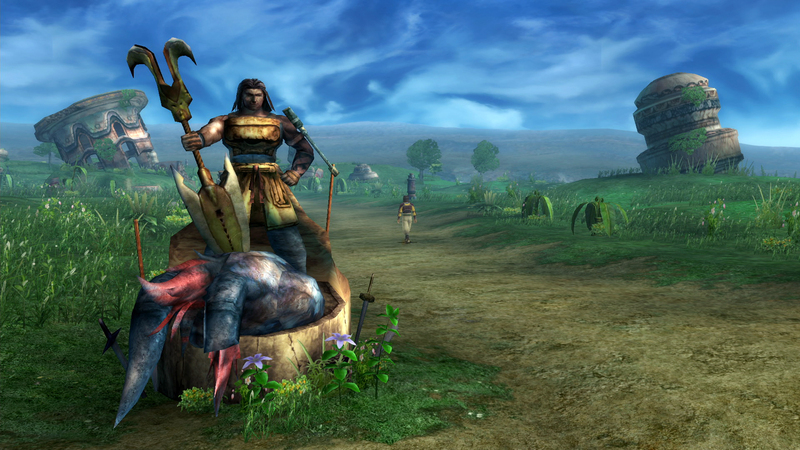 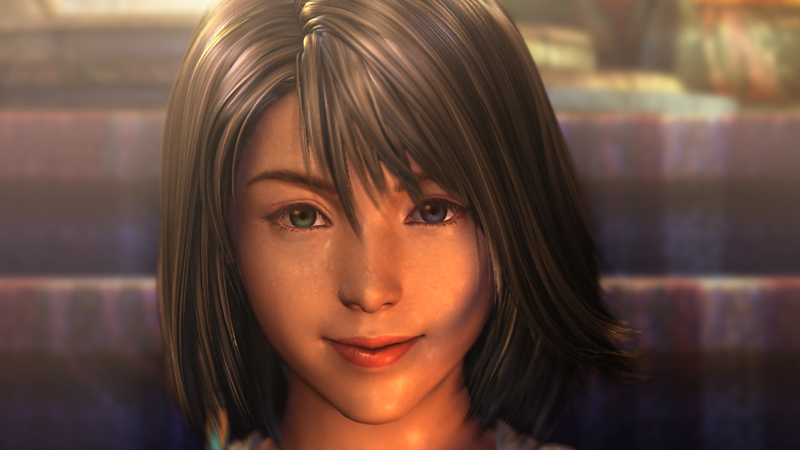 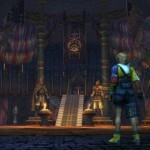 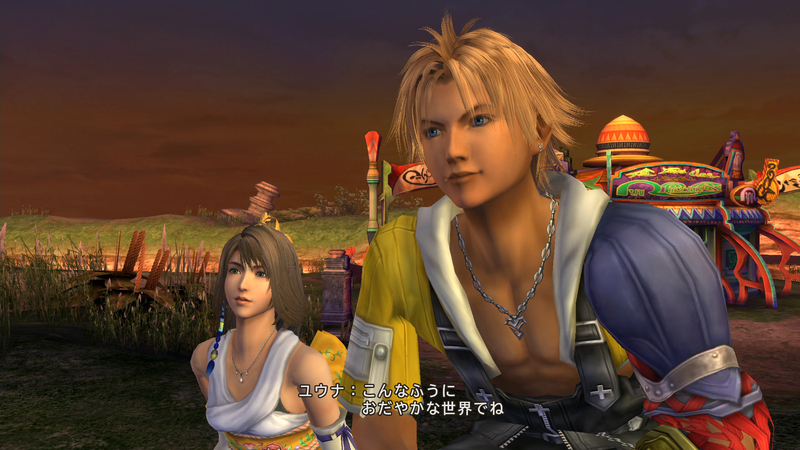 A new set of screenshots for Final Fantasy X|X-2 HD Remaster has been released by Square Enix to tease the upcoming re-release of Final Fantasy X and Final Fantasy X-2 in HD. 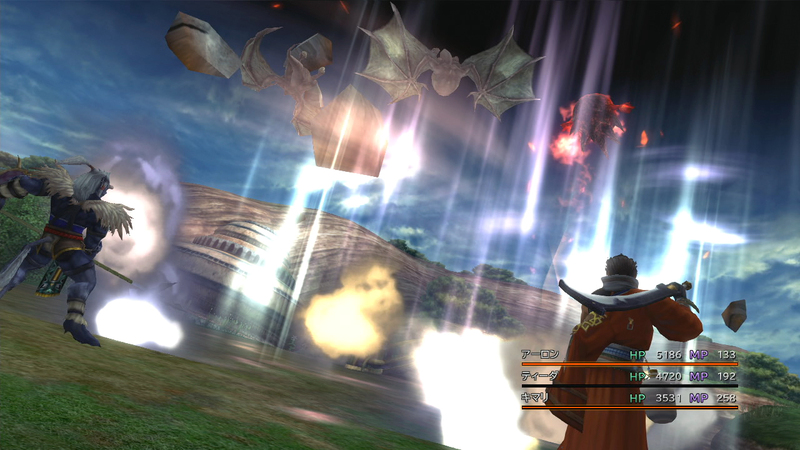 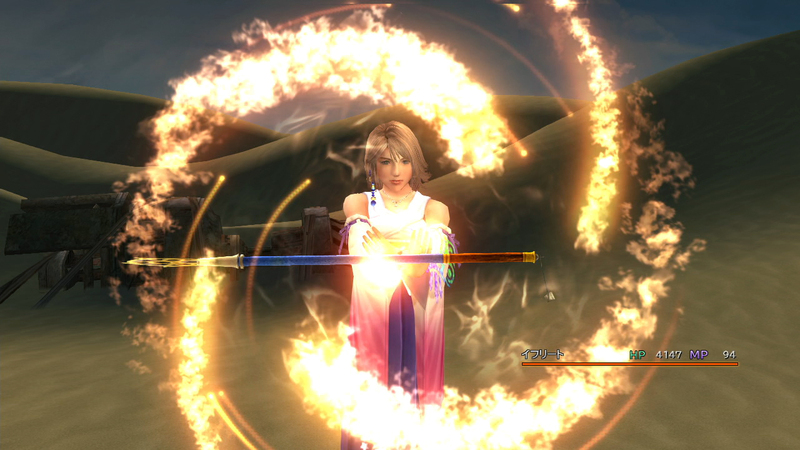 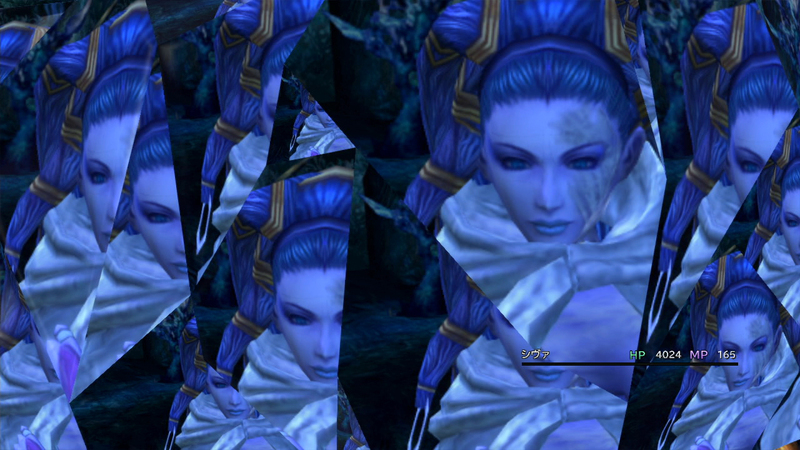 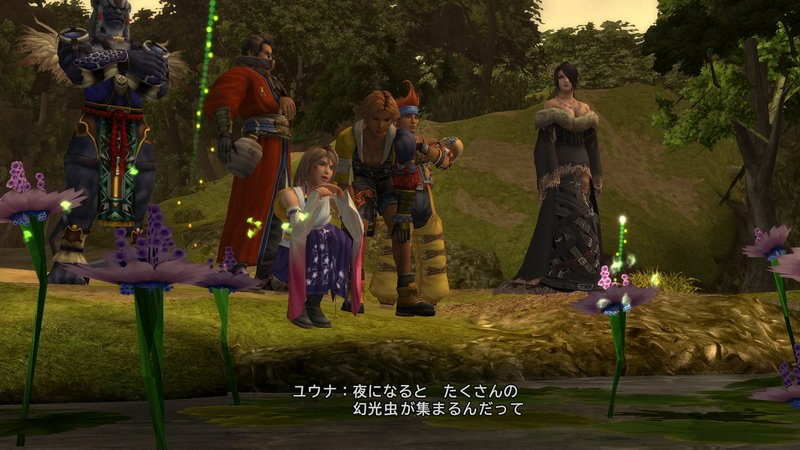 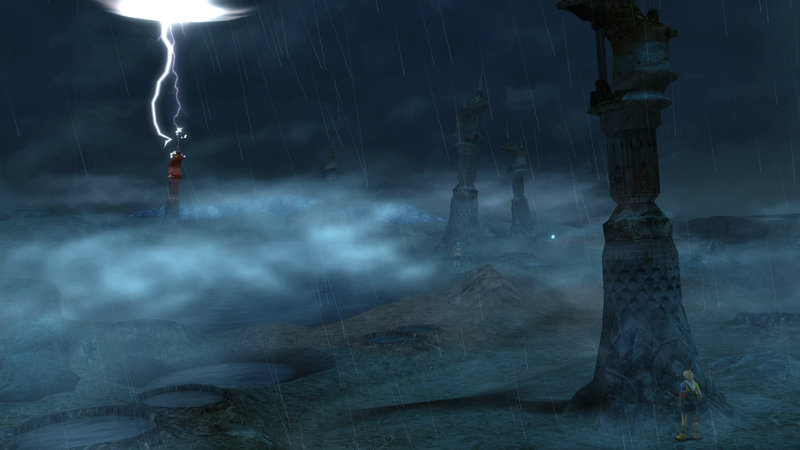 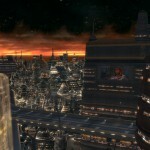 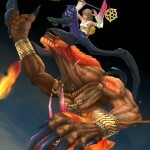 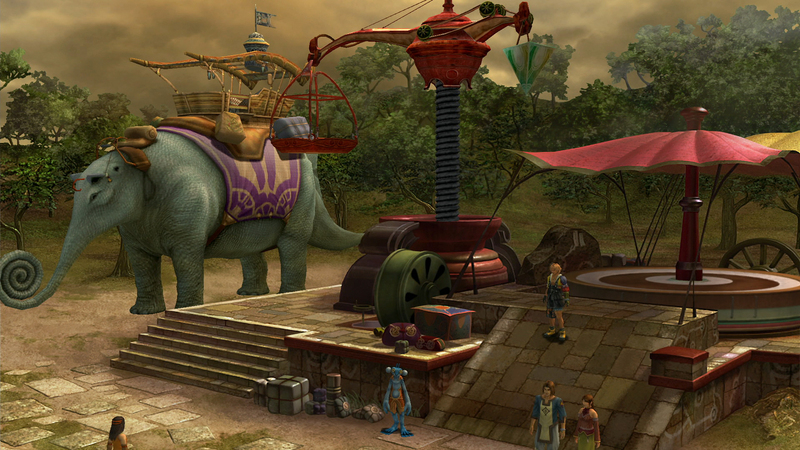 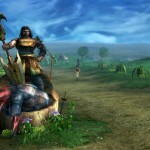 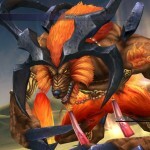 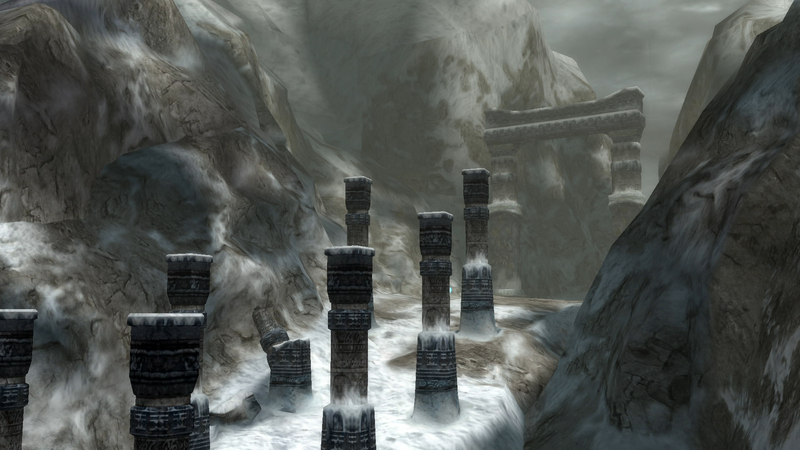 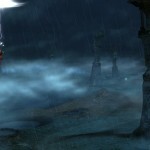 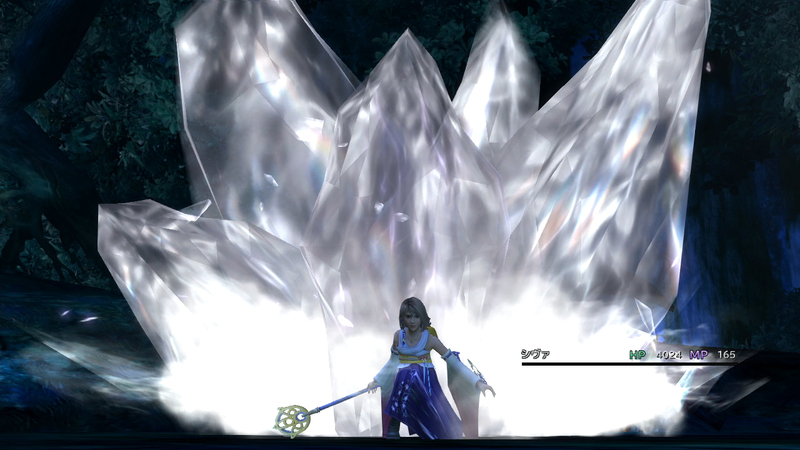 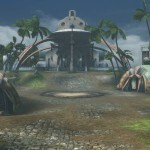 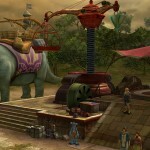 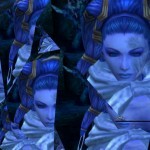 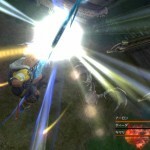 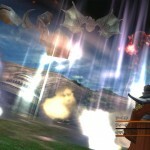 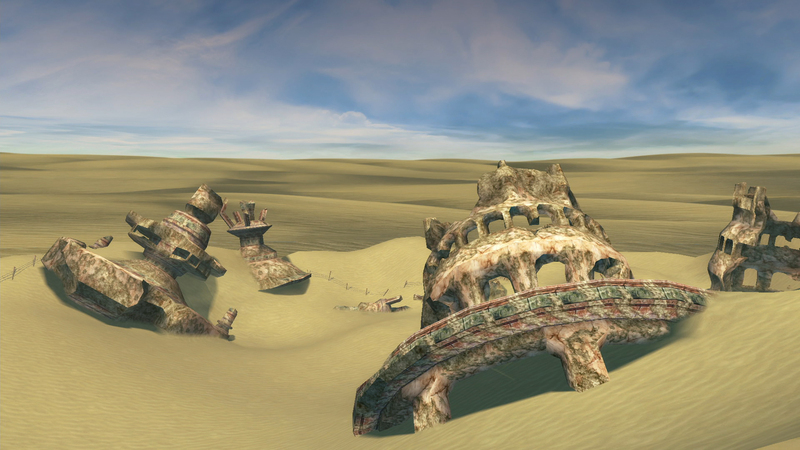 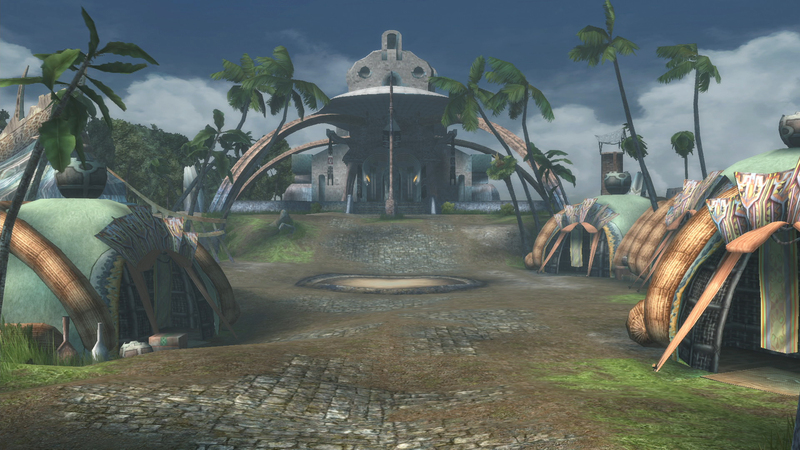 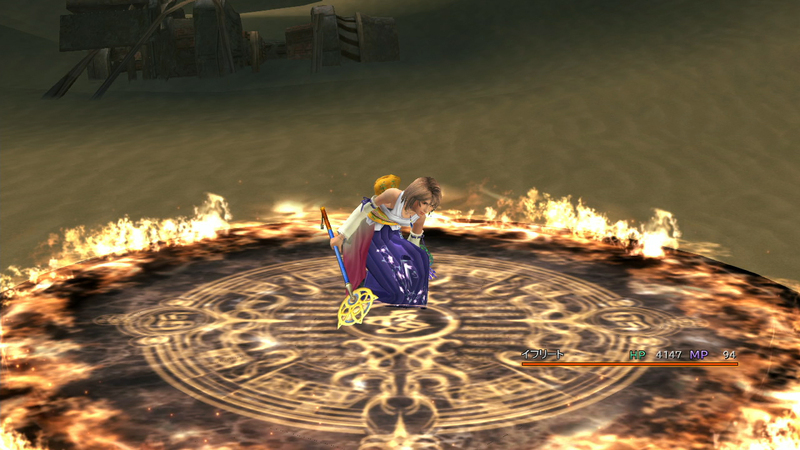 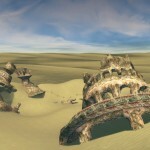 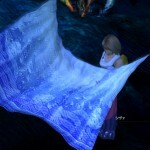 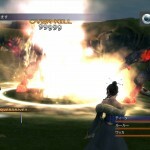 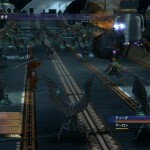 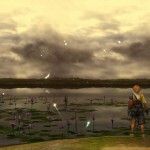 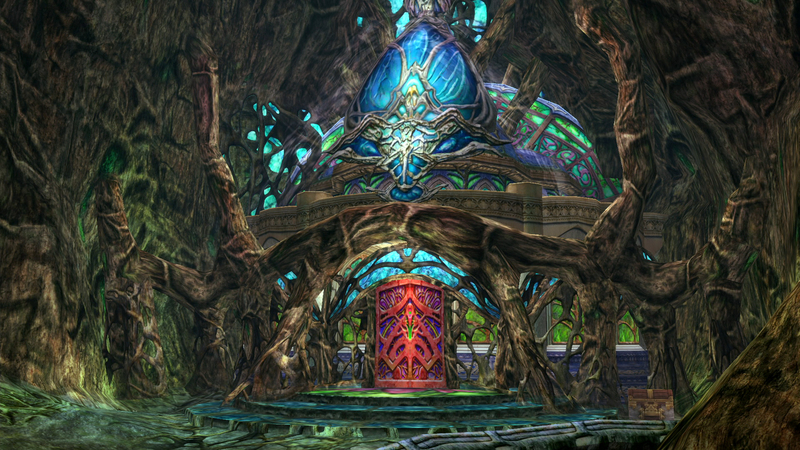 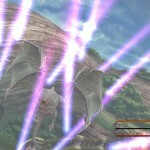 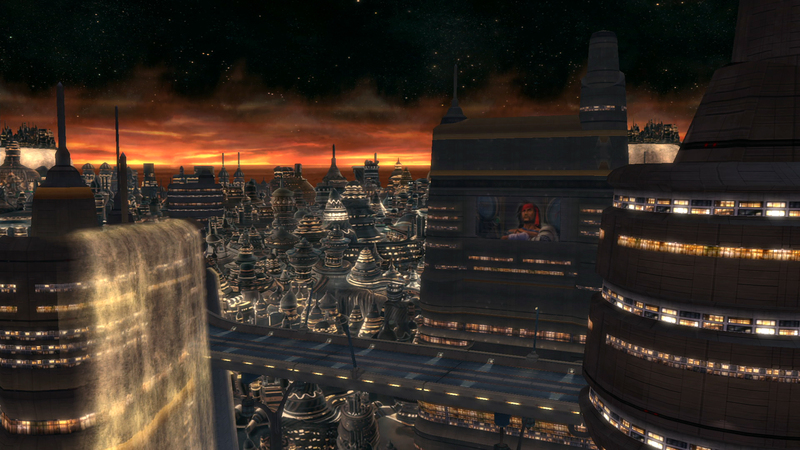 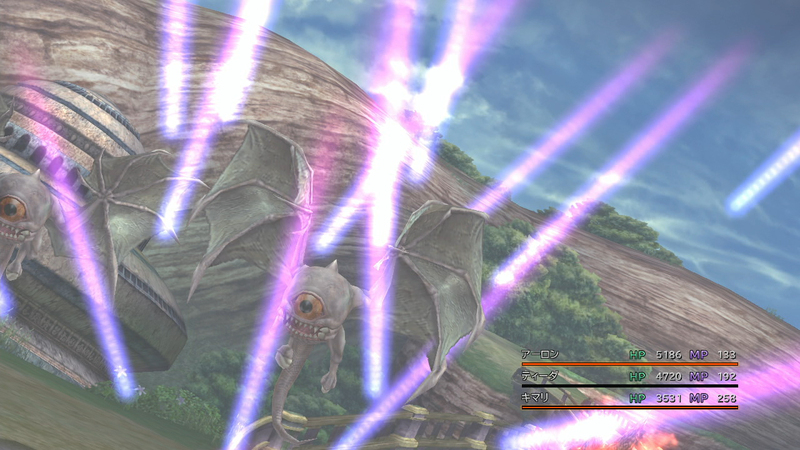 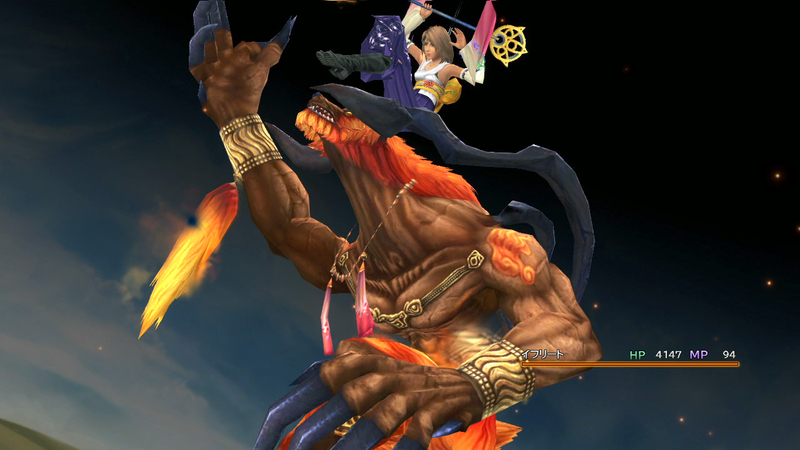 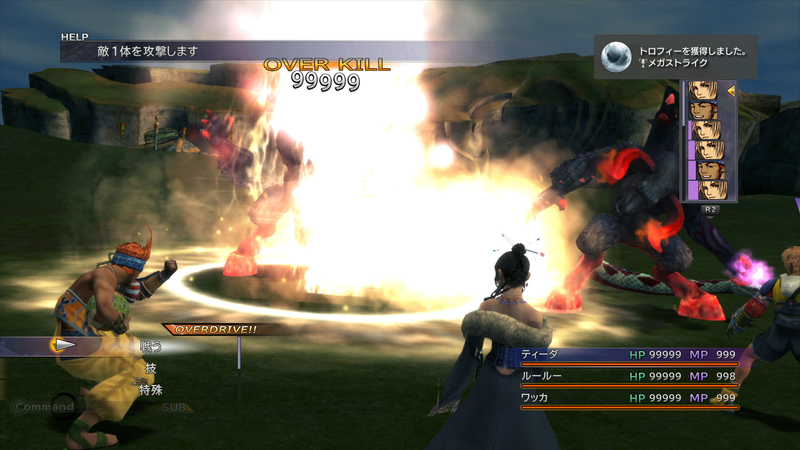 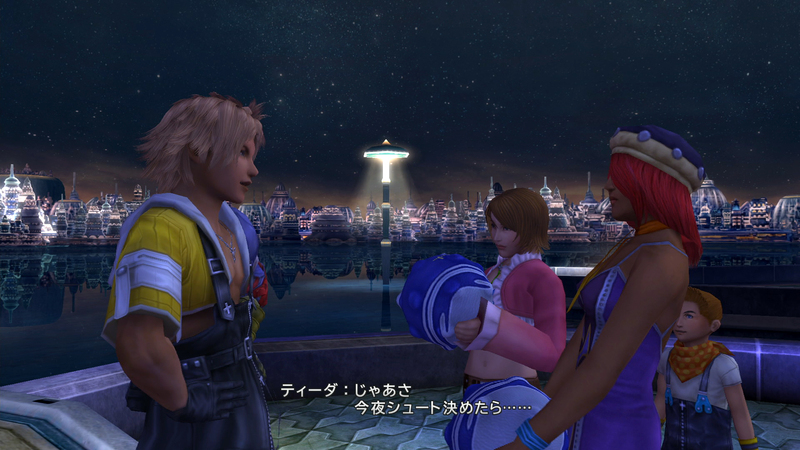 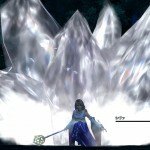 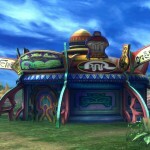 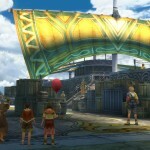 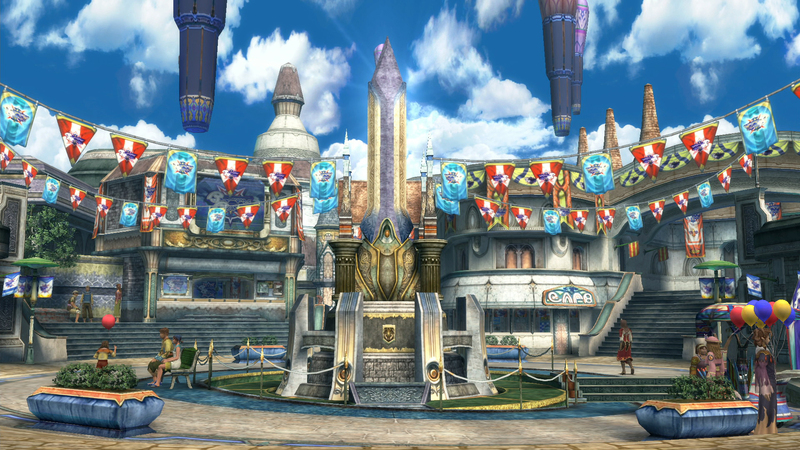 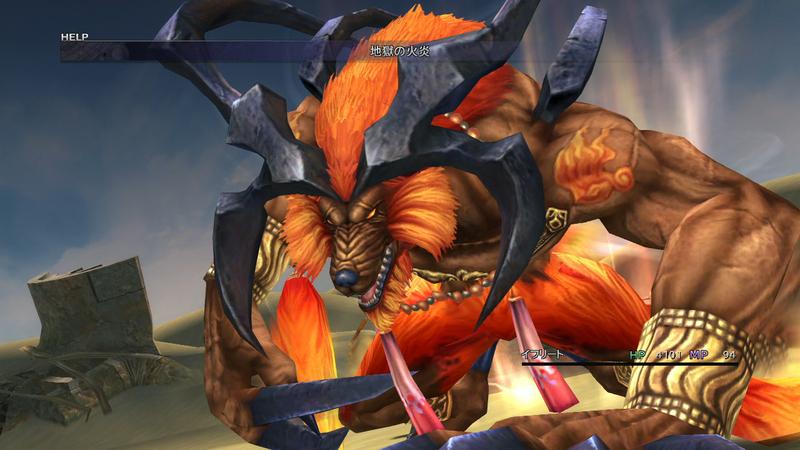 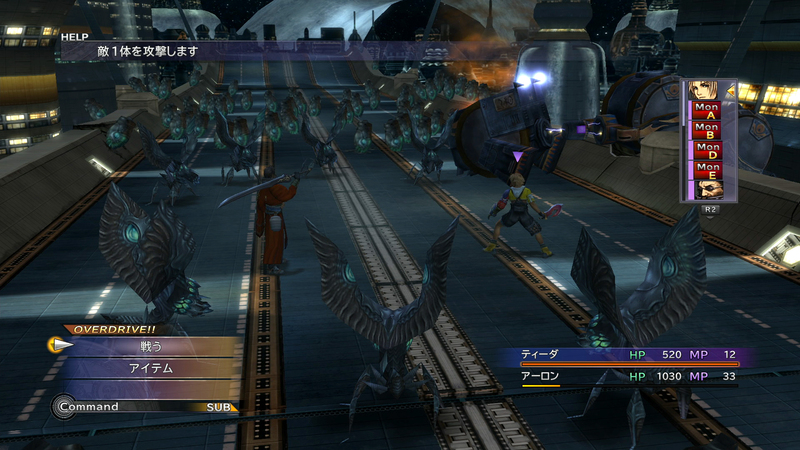 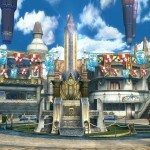 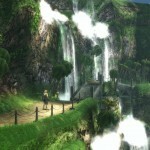 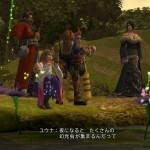 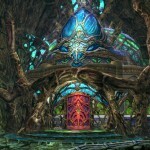 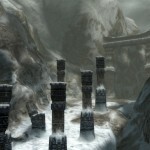 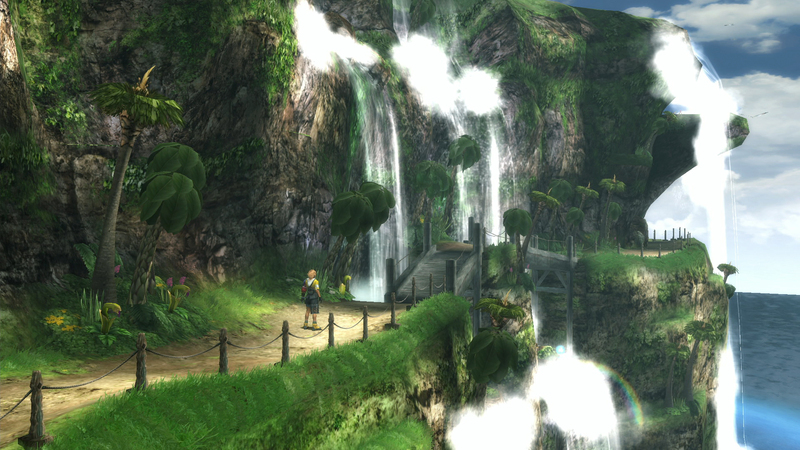 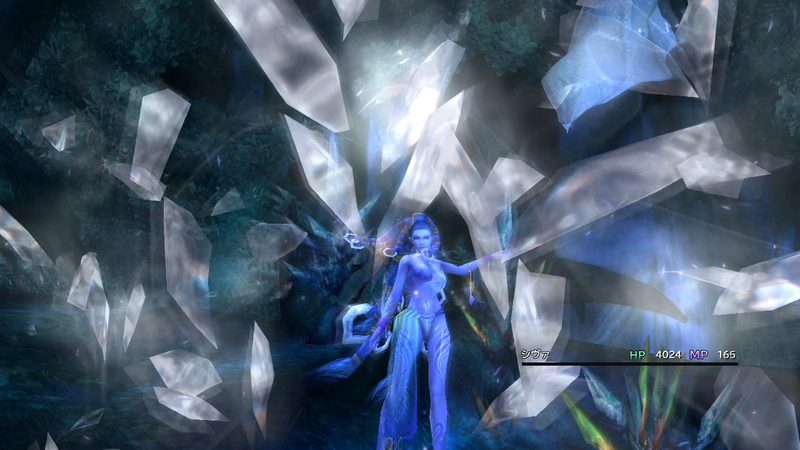 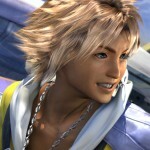 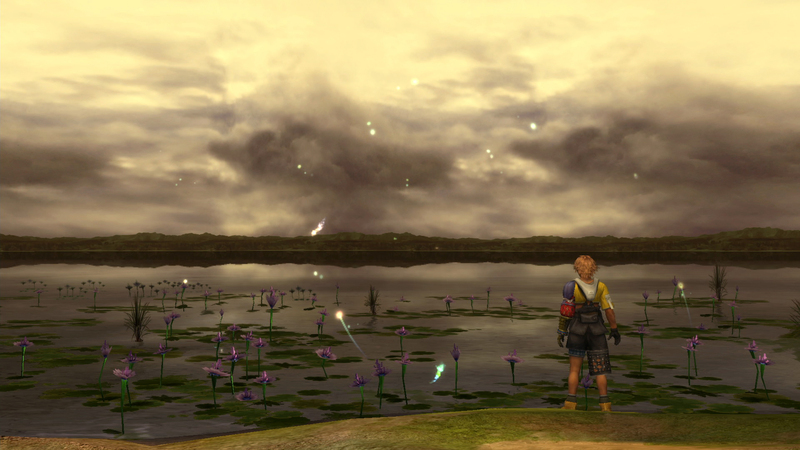 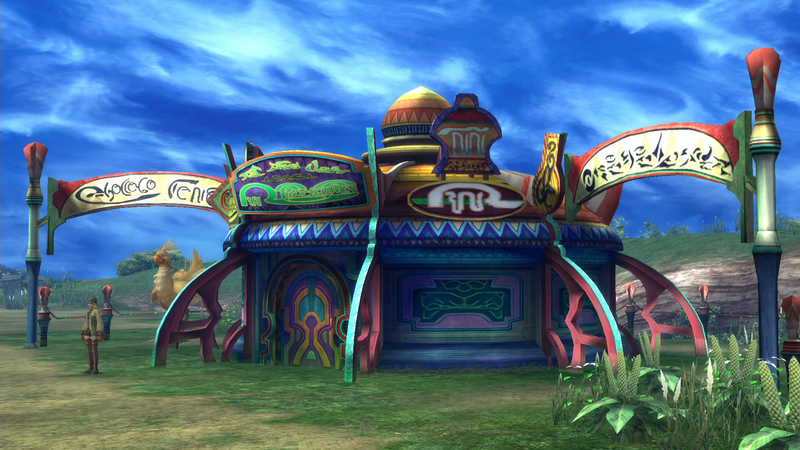 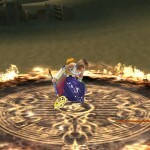 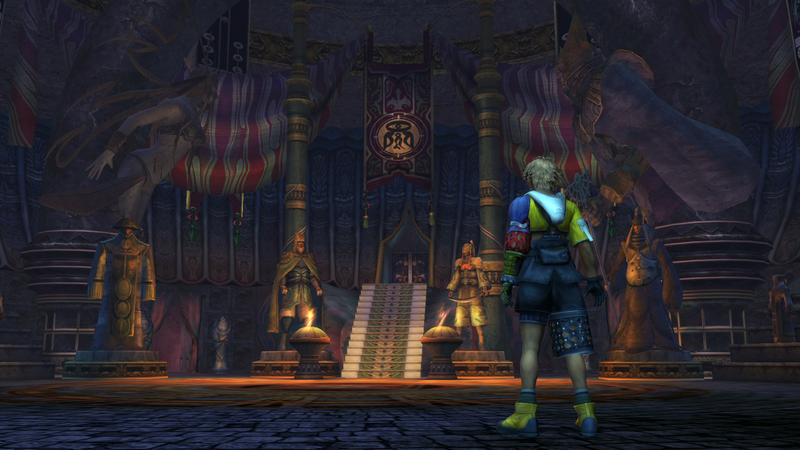 Yuna, Tidus, Ifrit and Shiva and even the locations of the game all get a visual uplift. 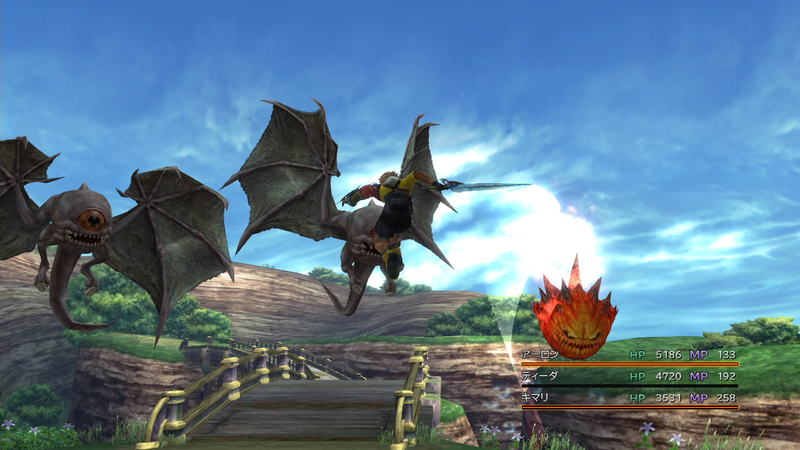 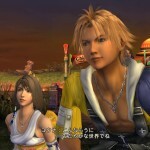 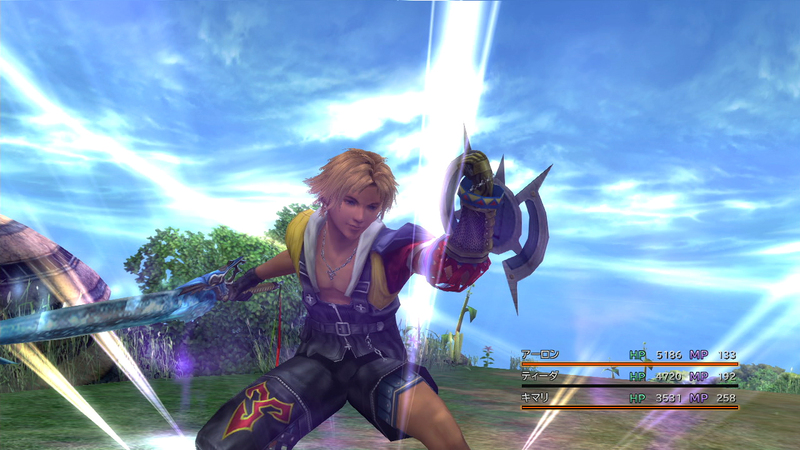 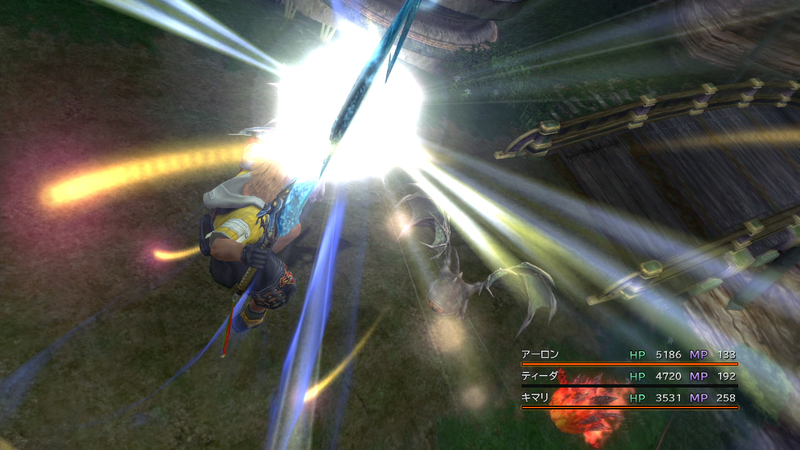 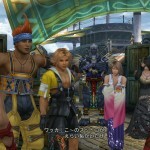 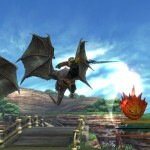 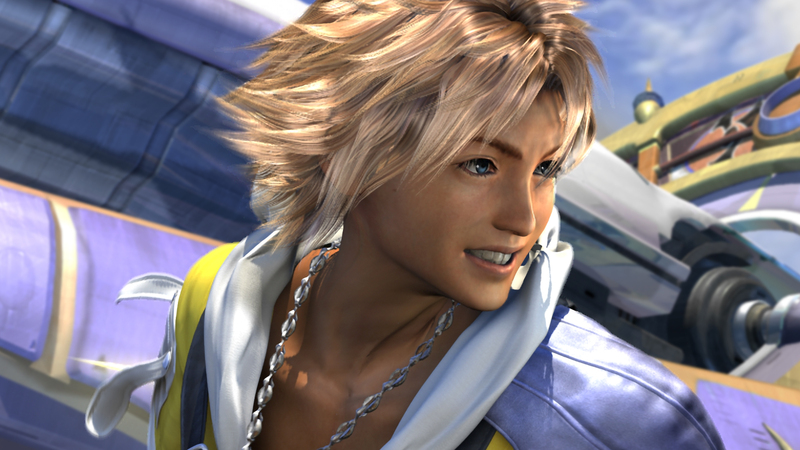 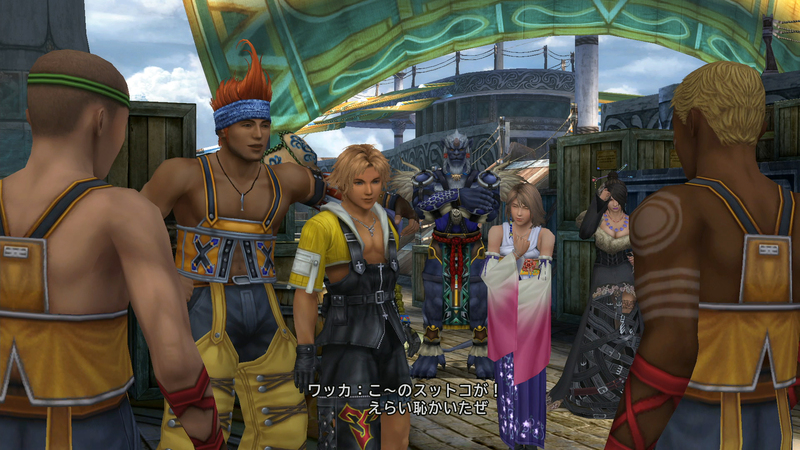 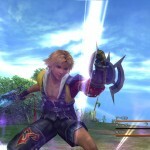 Still no official and final release date but Final Fantasy X | X-2 HD Remaster is set for release sometime this fall for the PlayStation 3 and PlayStation Vita.